Electronic Arts has announced the release of Madden NFL 19. 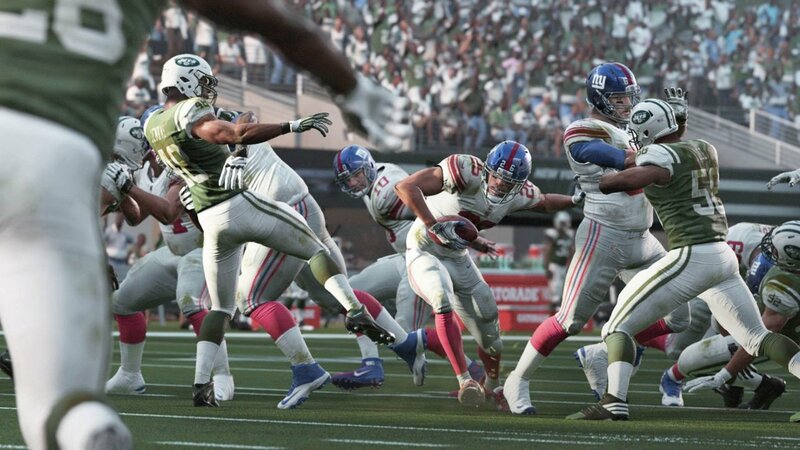 This year’s game promises all-new animation with the introduction of Real Player Motion (RPM) Tech, along with Franchise mode enhancements that allow players to solidify their strategy and build their own NFL dynasty. 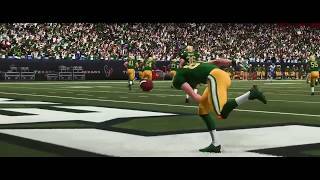 Madden Ultimate Team also offers new challenges and opportunities, while fans hoping to catch up with the lives of Devin Wade and Colt Cruise can discover the conclusion of their stories in Longshot: Homecoming. Last but not least, the Madden NFL franchise returns to PC, bringing with it unlocked frame rates, mouse and keyboard controls and more. There are currently 0 members and 97 guests on the website right now.